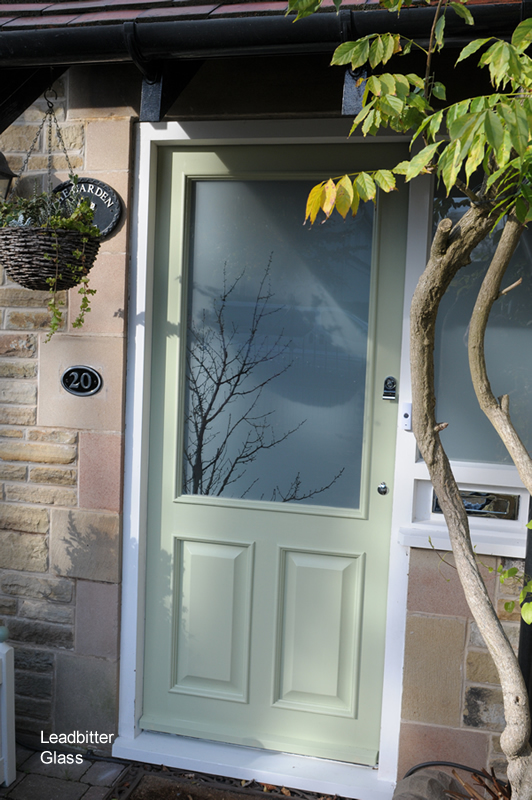 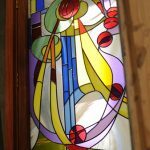 In 2014 we created this half glazed door glass panel for clients in Buxton Derbyshire. 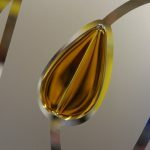 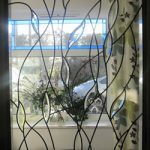 The design chosen was our popular 566 design from our Shadows Of Nature range. 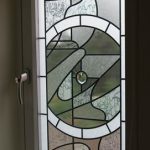 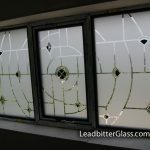 This design has been very popular in the last few years and we have created the design for many windows split into 4 sections and doors split into 2 sections as well as this popular half glazed door style. 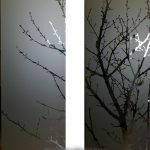 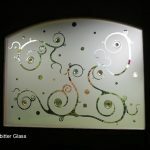 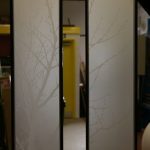 The background of the glass is etched glass and the twigs and branches are all clear glass. 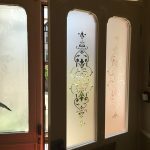 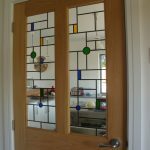 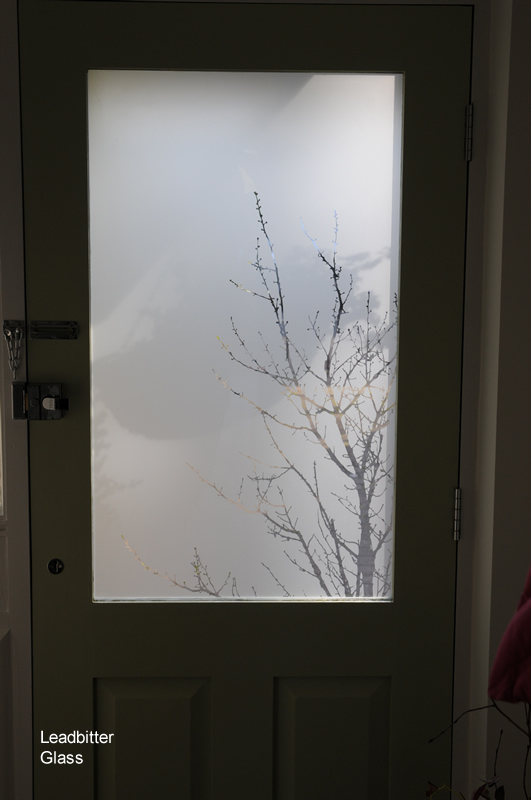 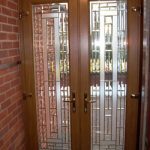 This style of design gives the illusion of a shadow of a tree being projected onto the glass and it gives a warm natural feel to the door.